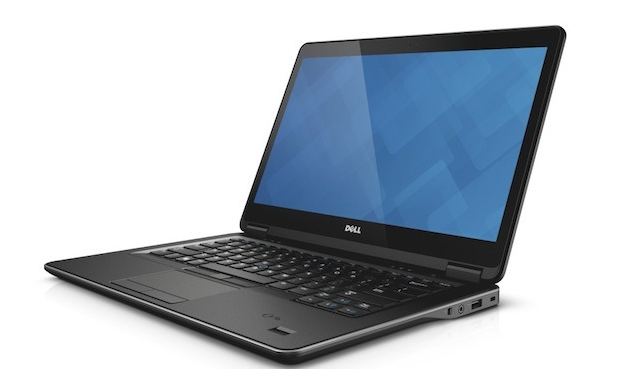 These range of Laptop are the most secure laptops offered by dell and come with features like Dell Data Protection solutions, comprehensive encryption with Dell Data Protection, Encryption and advanced authentication and leading-edge malware prevention. Additionally, all Dell touch-enabled displays offer optimal viewing experiences, touch sensitivity, brightness and durability. Another very useful feature is remote BIOS management and hard drive wipe, even when systems are powered off. These laptops come with Corning gorilla glass making your screen much more resistant to abuse compared to conventional screens. WiGig wireless docking, for connecting to peripherals without messy chords. Sleek and light weight making them conveniently portable. Latitude 5000 Series with Latitude 14 and 15 are designed to meet most workforce needs . The Dell Latitude 7000 Series and is available be September 12 and is priced at $1,049 USD. The Latitude 3000 Series begins at $599 USD and is also available on September 12, 2013. The Latitude 5000 Series will be available in October 2013.